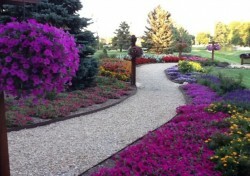 This week is National Pollinators week and Heartland Growers along with Freedom Farms are pro-actively joining the million other gardeners who are designing and planting a “Pollinator Garden”. 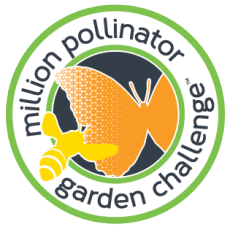 In an effort to protect and preserve the major pollinators, we have recently joined the Million Pollinator Garden Challenge by registering and planning our new pollinator garden at Heartland Growers and Freedom Farms in Westfield, Indiana. The three major pollinators that we are focusing on at Heartland Growers are hummingbirds, butterflies, and bees. 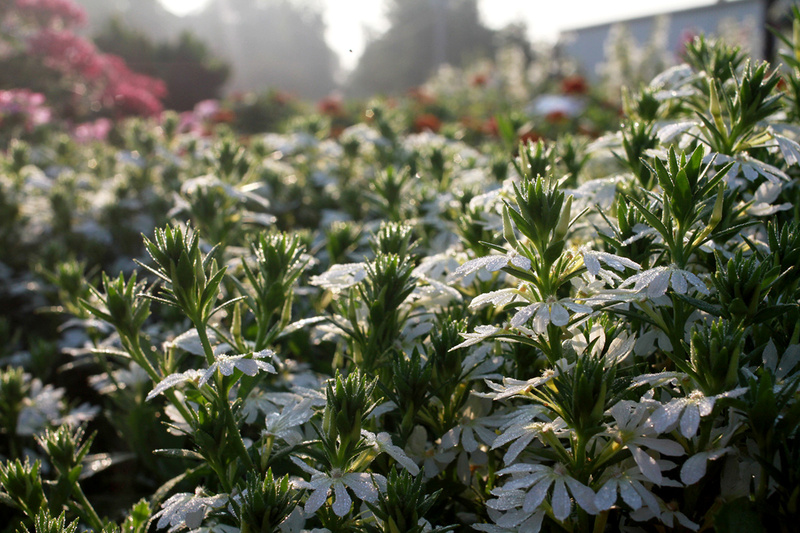 We have begun to plant several native and perennial plants along with our annual flowers to develop food sources for these groups of beneficial insects and birds. Because the plants are perennial and native, they will provide sustainable and consistent food sources year after year. Careful considerations were made to select specific plant species that would provide a food source throughout the spring, summer, and fall seasons that these pollinators are known to enjoy. Pollination is needed by at least 80 percent of the world’s crop species. The creation of this garden has begun and we will post pictures once the pollinator garden is completed and the plants begin to grow and flourish. We have also joined the organization called, The Pollinator Partnership. This Partnership is a non-profit 501(c)3 organization and the largest in the world dedicated exclusively to the protection and promotion of pollinators and their ecosystems. 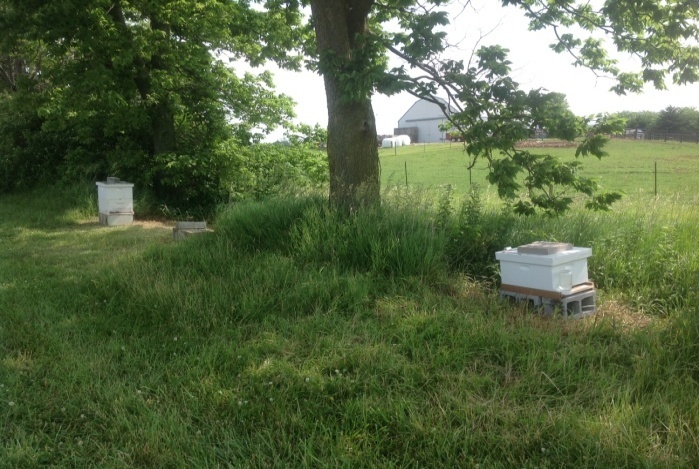 In addition to building the plant pollinator habitat, we will be introducing bee hives to the property to do our part by contributing to the restoration of the local bee population. 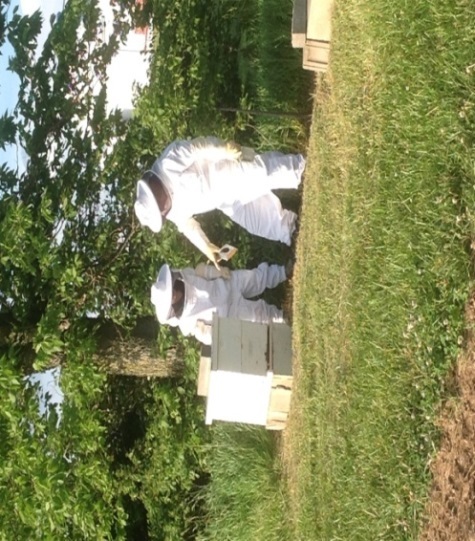 Currently we have two hives that are functioning and by the end of National Pollinator Week -2015, we will be adding four more hives, bringing the total to six new bee hives on the farm. Due to the impact of negative public opinion regarding the unsubstantiated use of neonicotinoids to the decline of the bee population, we are taking action on the farm to educate ourselves about pollinators and “bee” good stewards. The public opinion has landed well above the science on the use of pesticides; however, we will focus on the overlooked factors such as the diminishing habitat and loss of forage for the bees. 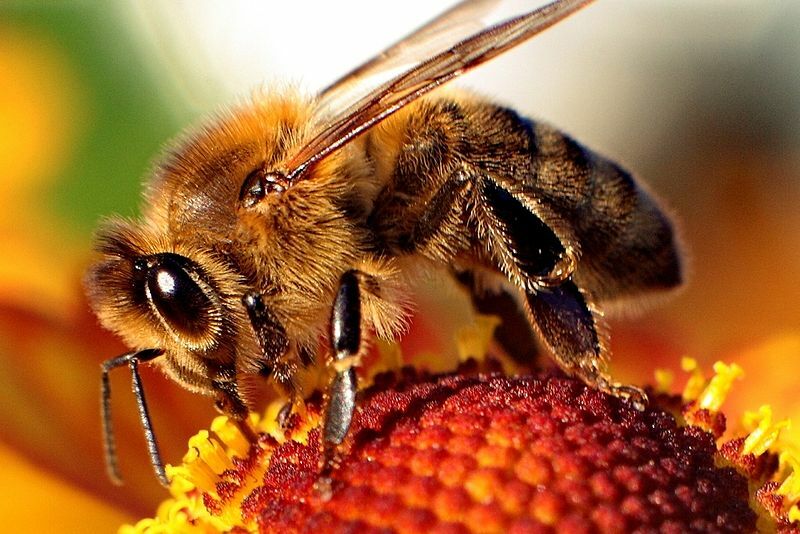 We will learn about the management of the bee hives in order to control the destructive Varroa mite, Tracheal mites, and the Phorid flies, which is more of a contributing factor of the colony decline than the neonics. Proper management of the hives, proper planning of the crops that are planted on the farm and proper “bee friendly” use of all pesticide use on the farm and greenhouses will be our overall objective. 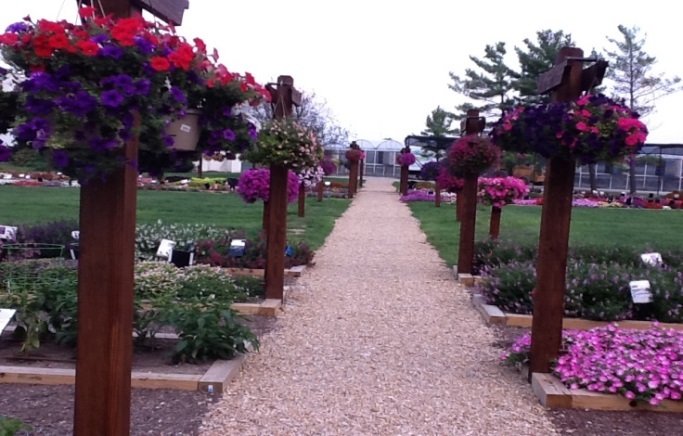 This pollinator garden is in addition to the beautiful “Gardens at Heartland” that showcase the thousands of blooming annual plants that Heartland Growers currently grow and sell, along with new annual varieties that will be trialed and introduced next year. 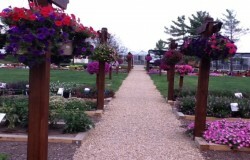 Come visit the “Gardens at Heartland” and enjoy its tranquility. Are you going to document how your pollinator garden is affecting your bee populations? I believe if what you are doing to help the bee population works it would be important to tell the public. Monarchs and bees. We were happy to release 32 adult butterflies for the migration to Mexico. This past winter my milkweed plants died so I will be buying more pollinator plants shortly. © Copyright 2019 Heartland Growers. All Rights Reserved.